Commercial Services — Mattingly Concrete Inc.
Mattingly concrete serves general contractors, school districts, developers, municipal and parks departments, and many more with concrete site work services. Mattingly Concrete in an ever advancing concrete industry. Mattingly Concrete Inc. prides itself in being Indianapolis' premier concrete contractor for all commercial applications since 1987. We offer a huge array of services within the commercial construction world. Anything from curbs and sidewalks to slabs and foundations. If you can dream it, we have the advanced tools and resources to make it happen. We pride ourselves in arriving at your project on time, seeing the job through all the way to the end, and completing in a timely manner, with seamless communication throughout the entire process. Weather its for a city, municipality, utility company, or general contractor, we can see that the job is up to spec and completed more efficiently than others can offer. Feel free to send us your plans for any commercial project and consult an estimator for any questions you may have. School Corporations, Water and Street Departments, General Contractors, Parks and Recreation, Developers, Architects, Property Groups, Retail and Industrial, Fire and Police Stations, Utilities and more. 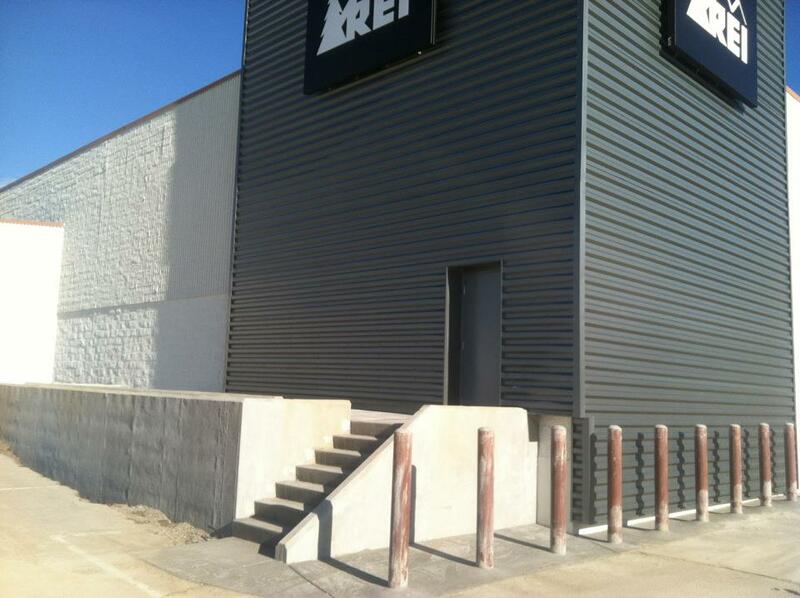 Sitework, flatwork, sidewalk, curb, ADA ramps, loading docks, walls under 6', bollards, decorative, steps, remove and replace, much more!